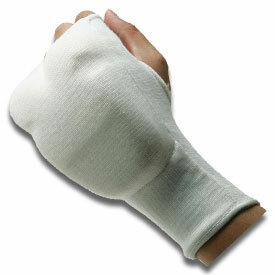 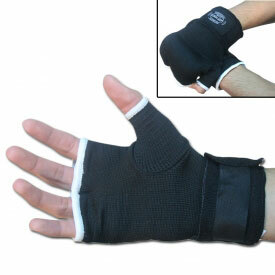 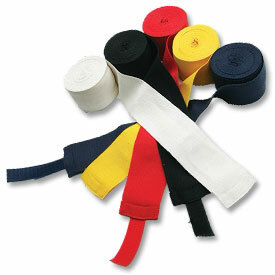 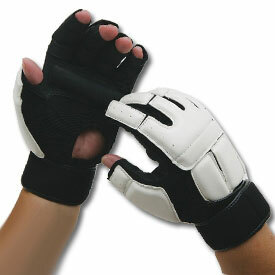 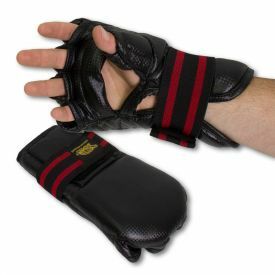 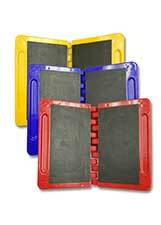 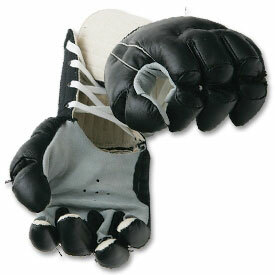 In the martial arts, your hands are one of your primary weapons, and handguards help to prevent injury to your fists. 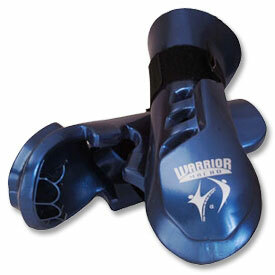 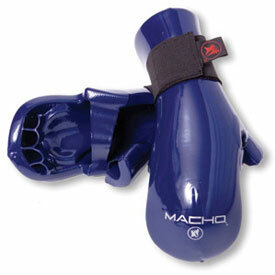 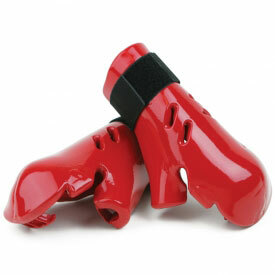 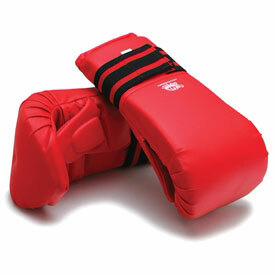 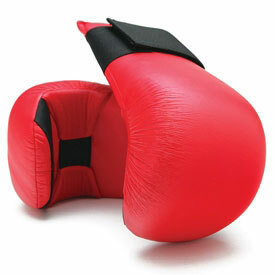 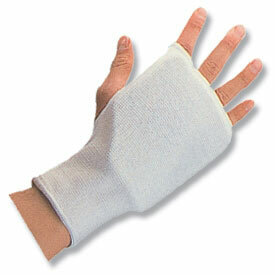 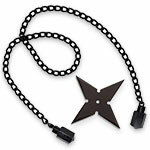 Karate-Mart has a great selection of martial arts hand guards and chops on sale in different colors and styles. 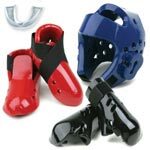 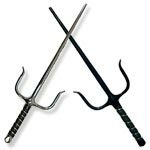 Whether you need a handguard for your next taekwondo sparring tournament or handguards for karate class, we've got what you need!